Car or vehicle: what happens to my car when I file for bankruptcy? 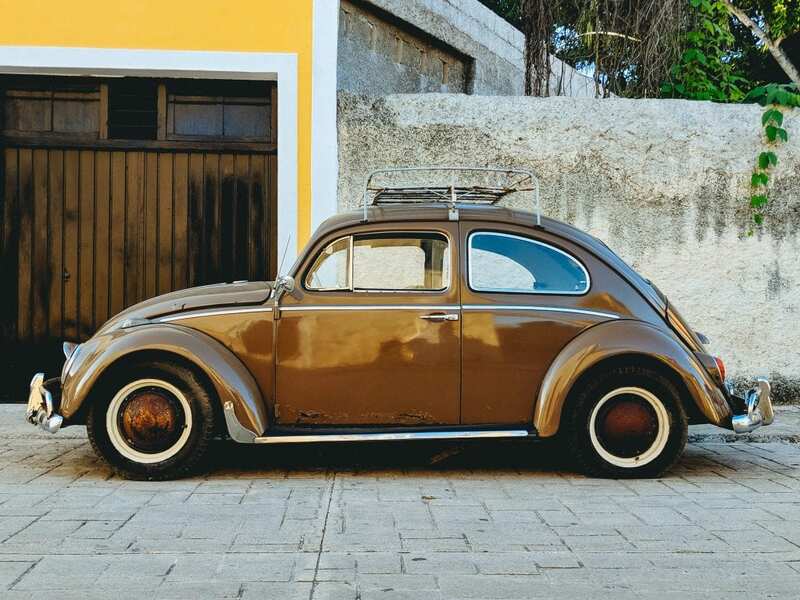 Car or vehicle: when you meet with a Licensed Insolvency Trustee for your initial assessment, she will determine your vehicle’s fair market value (“FMV”) and the balance you have left on the loan. She will also determine if the financial institution that financed the loan (“the secured lender”) has registered a lien against the vehicle as security for that loan. If your vehicle’s FMV is less than the exemption limit for a personal use vehicle in your province, then the trustee will have no interest in your vehicle. However, you will have to continue making your car loan payments to the secured lender if you want to keep the car. If you stop making payments, the secured lender will be in its rights to seize the vehicle. If your vehicle’s FMV is more than the exemption limit for a personal use vehicle in your province, but the loan balance is equal to or greater than the FMV, your vehicle has no equity. “Equity” is the difference between the value of an asset and the amount owing on the loan secured by that asset. If your vehicle has no equity, then the trustee will have no interest in your vehicle. Again, you will have to continue making your car loan payments to the secured lender if you want to keep the car. If you stop making payments, the secured lender will be in its rights to seize the vehicle. If your vehicle’s FMV is more than the exemption limit for a personal use vehicle in your province, and the loan balance is less than the FMV, your vehicle has equity. The trustee is required to realize on the equity in the vehicle because it is an asset which must be realized for the benefit of your creditors. Allow you to keep the vehicle, subject to you paying her the equity in the vehicle. You would be in effect “buying out” the trustee’s legal interest in your vehicle. For example, if your car had a value of $12,000.00 with $10,000.00 left on your car loan, the trustee would require you to pay her $2,000.00 in order for you to keep your car. In most cases, the trustee will allow you to pay the $2,000.00 in monthly installment payments. Also keep in mind that in addition to paying the trustee, you will need to continue making your car loan payments to the secured lender.